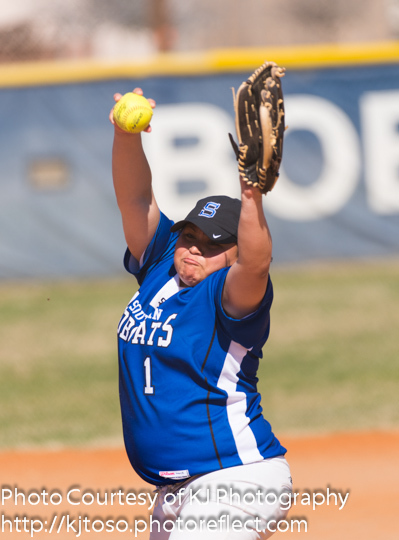 South San senior pitcher Nikki Velasquez has been one of the Bobcats' leaders in her fourth varsity season. AREA TEAMS – East Central, Harlandale. Finals – Saturday at Seguin and Huber Ranch, Seguin.